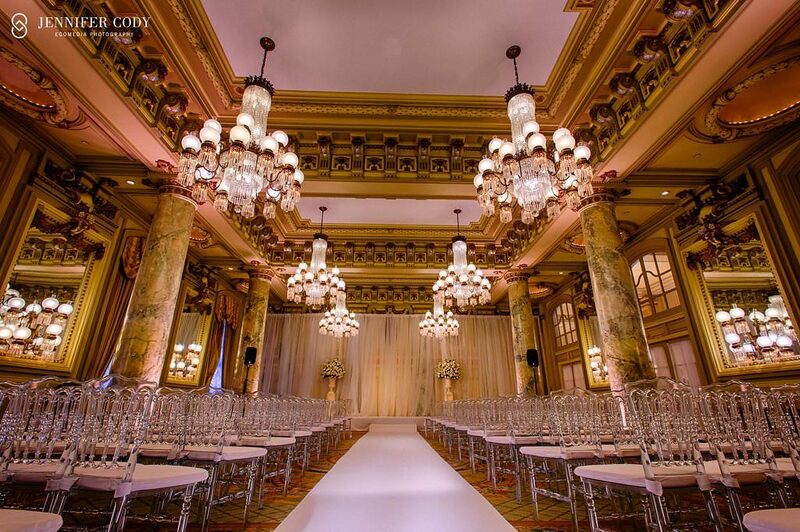 One of DC’s most prestigious wedding venues, the historic Willard InterContinental provides an elegant setting for wedding ceremonies both large and small. 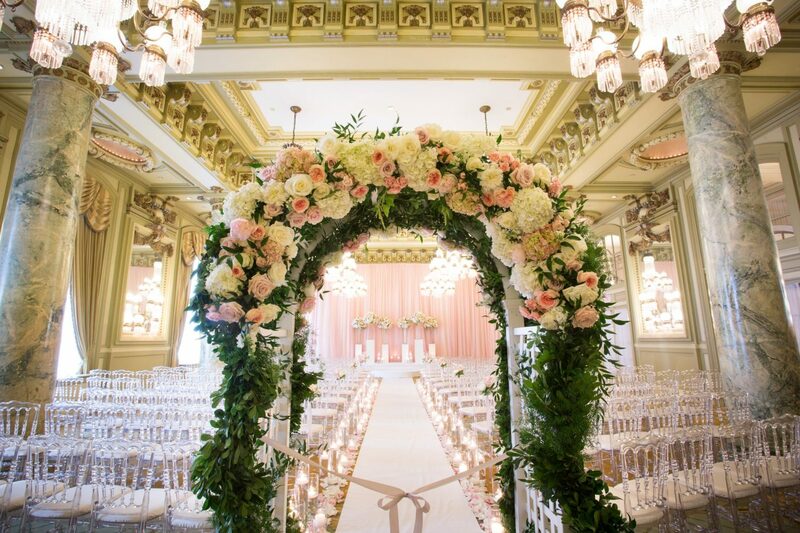 A magnificent wedding venue, this historic landmark hotel neighboring The White House and nestled among Washington, D.C.’s most iconic monuments, memorials and museums, offers a variety of versatile spaces for ceremonies large or small. 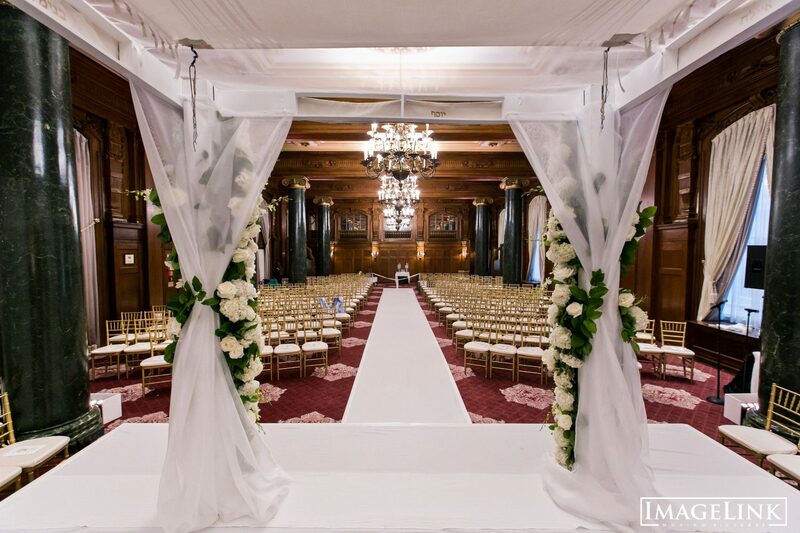 Looking to enhance your ceremony? 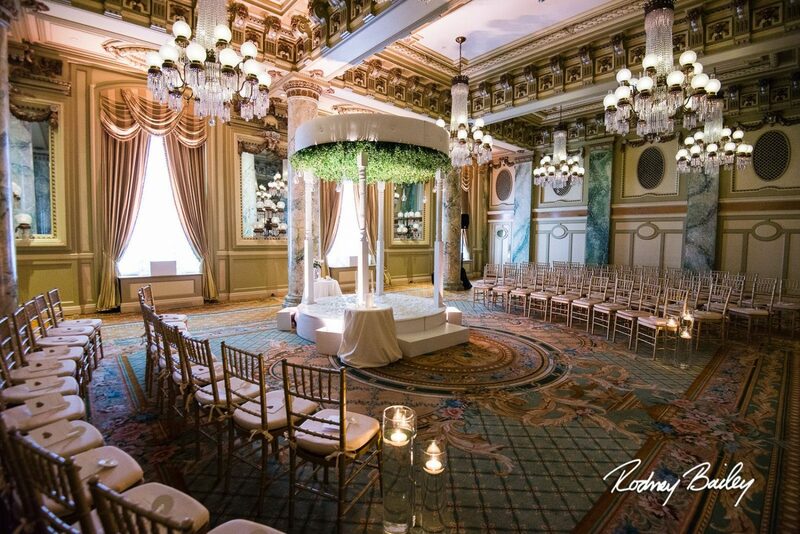 Our wedding specialists maintain an extensive list of preferred vendors from photographers and videographers, to event rentals and musicians, to flowers and transportation to elevate your wedding ceremony. Audio and visual services are provided at an additional fee through Audio Visual Systems, The Willard’s in-house event technology partner. Steeped in 200 years of history, the iconic Willard InterContinental Washington, D.C., located two blocks from The White House, is a historic hotel that offers 335 spacious and elegantly appointed guest rooms and suites that exude a unique blend of contemporary luxury and historic charm.